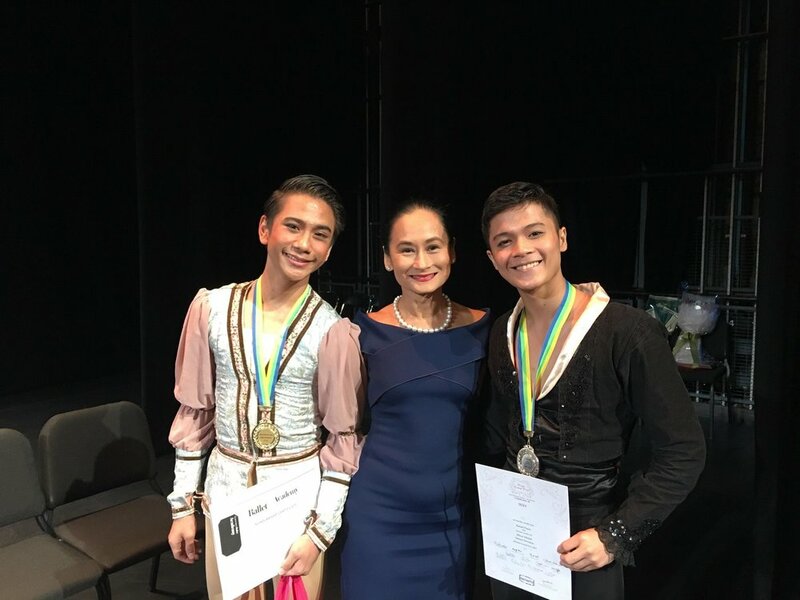 Three dancers representing The Lisa Macuja School of Ballet Manila have secured invitations to participate in the Asian Grand Prix International Ballet Competition in Hong Kong in August after getting top honors in the Manila Regionals held Sunday in Star Theater. Monique Valera, 16, placed first in the Junior B division, dancing the Queen of Dryads Variation from Don Quixote. Juan Angelo De Leon, 11, landed in second place in Pre-Competition B, where he performed the Blue Bird Variation from Sleeping Beauty. Eduardson Evangelio, 18, took third in the Senior division, performing the James Variation from La Sylphide Act 2. De Leon also received a full scholarship and Valera a partial scholarship to AGP’s Ballet Intensive Program to be held in Hong Kong just before the competition. 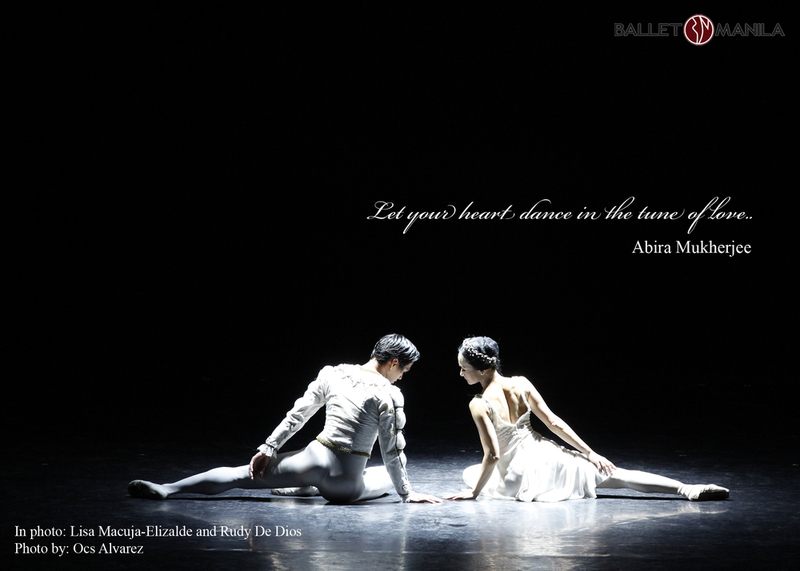 Valera and Evangelio are trainees of Ballet Manila while De Leon is a scholar of BM’s Project Ballet Futures program. Aside from the competition proper, the two-day regionals also featured jury-observed classes, master classes conducted by BM co-artistic director Osias Barroso, and a performance featuring Filipino AGP winners. Senior: 2nd – Danielle Kleiner, Effie Nañas School of Classical Ballet. At the discretion of the AGP jurors, no one was awarded first place in the Senior division. The AGP Regional Jury was composed of: So Hon Wah, chairman of AGP; Garry Trinder, director of the New Zealand School of Dance; and Eriko Ochiai, former principal dancer of the Hong Kong Ballet. In his remarks at the Manila Regionals, Trinder underscored the importance of a support system in nurturing a ballet dancer. “It takes a village to raise a child, but it takes a city to raise a ballet dancer,” he noted. In a post on the Asian Grand Prix Facebook page, the organizers expressed gratitude for a successful staging of the regional competition in Manila. “A huge thank you to all the candidates for showing us your passion and talent. Our gratitude to the parents, ballet teachers, and ballet schools of candidates too, for your hard work and dedication to make a difference to the young generations to come,” the organizers said. A total of fifty-seven contenders joined the 2019 AGP Regional Competition in Manila. Senior: Erika Sasazawa, Lia Rezabella Escudero, Johanna Marie Yatco, Emmerson Evangelio. It was the second time that the AGP Regional Competition was held in Manila. Similar events are also being conducted this year in Auckland, Bangkok, Hong Kong, Jakarta, Kuala Lumpur, Manila, Osaka, Seoul, Shanghai, Singapore, Sydney, and Taipei. The Gala performance that preceded the awarding ceremony featured Filipino AGP medalists Rench Isaac Soriano, BM principal dancer Jasmine Pia Dames and BM soloist Rissa May Camaclang. Ballet Manila also performed the all-male contemporary piece, Aramica, by Bam Damian. 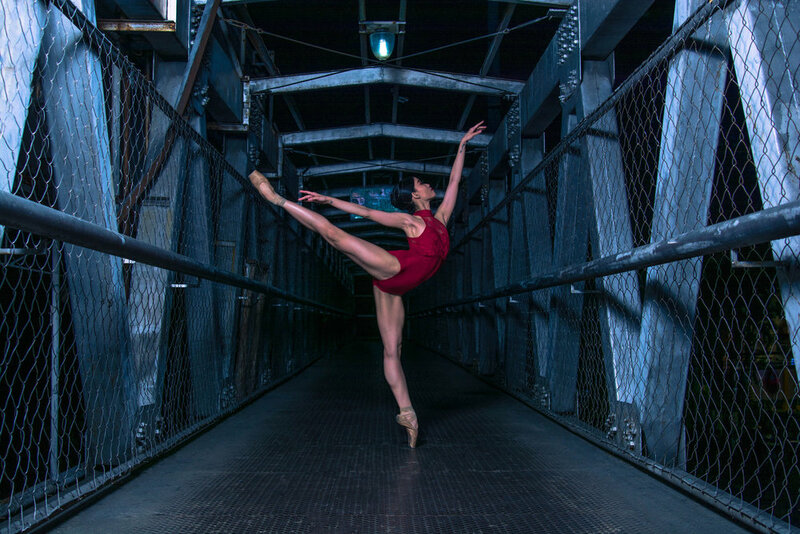 BM principal dancer Abigail Oliveiro, the silver medalist in AGP’s Senior division in 2015, hosted the Gala and awarding program. Since coaching and being an older brother to the others came naturally to him, the transition from danseur to a teacher was not so difficult for Robert. The kilt is most commonly seen in the ballet La Sylphide, as worn by the character James. In a society that worships love, freedom, and beauty, dance is sacred. It is a prayer for the future, a remembrance of the past and a joyful exclamation of thanks for the present. Asked if they’re ready to work as soloists, the three admit that they are nervous of the pressures that come with the job; but really, more than anything, they are excited. Evidently, Pia and Mark are up to the challenge of being Ballet Manila’s principals, as well as any task that would take them beyond their comfort zones. A Danseur is a French term describing a male dancer. 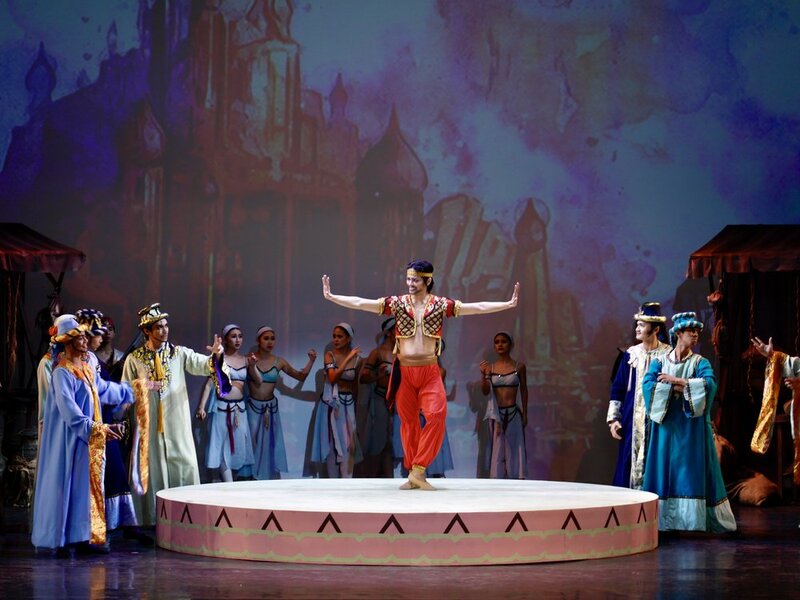 The Hong Kong-based Asian Grand Prix International Ballet Competition will hold its regional competition in Manila for the second consecutive year on April 6 and 7 at Star Theater in Pasay City, with Ballet Manila as local co-organizer.